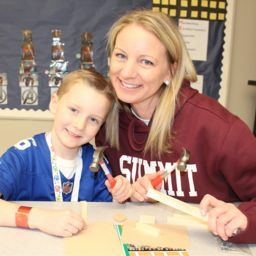 The Summit Public Schools, in partnership with the community, will support and sustain an excellent system of learning that engages all students in compelling work; educates them to their highest intellectual, creative, and individual potential; promotes pride in diversity; and results in responsible and productive citizens of the highest integrity. 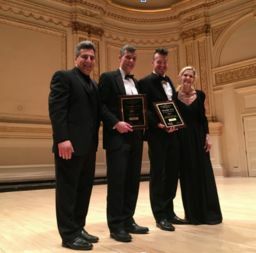 Read more about SHS at Carnegie Hall! Looking for BOE Mtg info? Read more about Looking for BOE Mtg info? Come with us on a ride through town; traveling to our schools and our unique downtown area. Find out more about national and local high school rankings and how SHS compares.